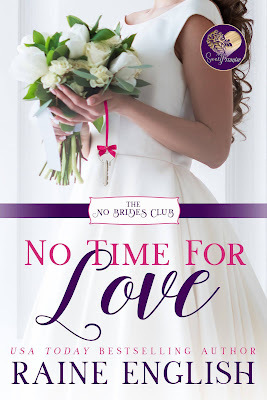 The No Brides Club, a new sweet contemporary series, is releasing in January and February 2019. Here’s a sneak peek of my cover. It’s book 1 from the series. Love it. Thanks for sharing, Raine. Beautiful! Thanks for sharing, Raine. Congratulations! What an exciting opportunity. Thank you for the sneak peek, Raine. Love the cover!